I am an archaeologist who concentrated in eastern Honduras (including the Bay Islands) for much of my career. I wrote my MA thesis and doctoral dissertation at The University of Chicago on the archaeology of eastern Honduras. 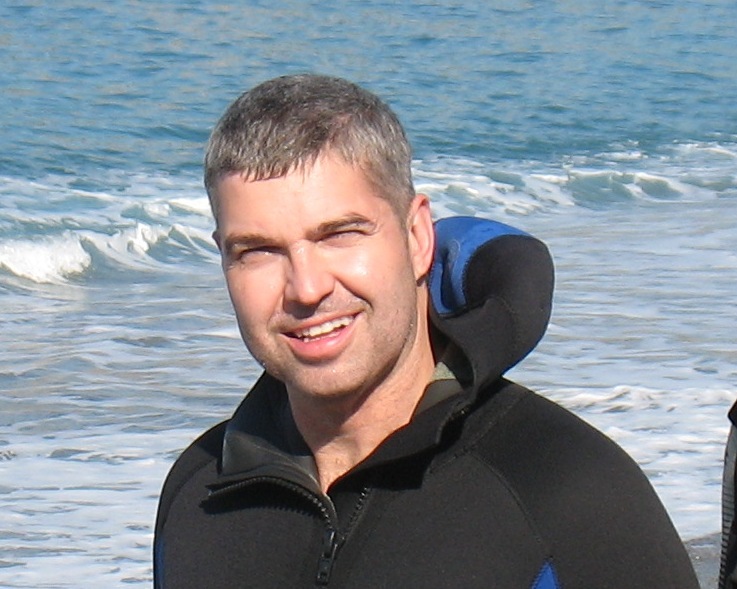 I was a Fulbright Scholar (El Salvador, 1997), a National Science Foundation Graduate Fellow, and was recently named a National Geographic Explorer (http://www.nationalgeographic.com/explorers/bios/christopher-begley/). My work has been supported by the National Science Foundation, The Explorers Club, The Fulbright Foundation, the National Speleological Society, Transylvania University, the Honduran Institute of Anthropology and History, and others. Recently, I have focused on underwater archaeology, working on 3D imaging systems. I’ve worked on underwater projects and taught underwater archaeology field schools in Albania, Montenegro, Croatia, and Spain. I am a professor of Anthropology at Transylvania University in Lexington, Kentucky, USA, and I am the founder and director of The Exploration Foundation (www.explorationfoundation.org), an organization that combines education, science, and adventure into trips in Latin America, the Caribbean, and Europe. I can be reached at cbegley@transy.edu.